Welcome to my website. 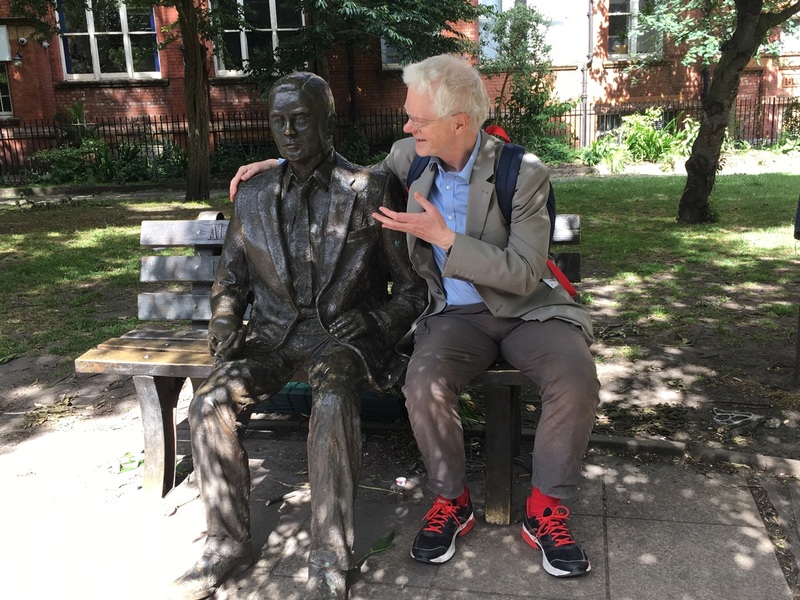 I am Richard Sandes Forsyth, an aged semi-reclusive British curmudgeon, occasional versifier, and, from a professional point of view, freelance researcher. I have finally decided that I need a personal website, so am starting with something plain and home-made, to force me to learn html. Eventually, if all goes well, it should become a little fancier, but not much. During this century I have worked as a researcher at the Universities of Warwick, Nottingham (one of my almae matres), Loughborough, Southampton and Leeds, in five different faculties. This chaotic career path, coupled with a serious Python & R habit, has left me perilously close to exhibiting full-blown "Data Scientist" syndrome. These days I survive outwith* the protective but stifling embrace of the UK university sector. As a grateful recipient, I deem the state pension a truly admirable institution, but it isn't very conducive to an expansive lifestyle, and it is prudent to prepare for the inevitable financial collapse of the UK government, when pensions will be slashed by 50 percent or more. Hence I'm available for hire -- to do research in the sense of trying to find things out rather than the sort of mindless grant-chasing shenanigans that often pass for research in many universities these days. Details have been posted in Research4Rent below. You can contact me at forsyth_rich [AT] hotmail[DOT]com about that or other matters.